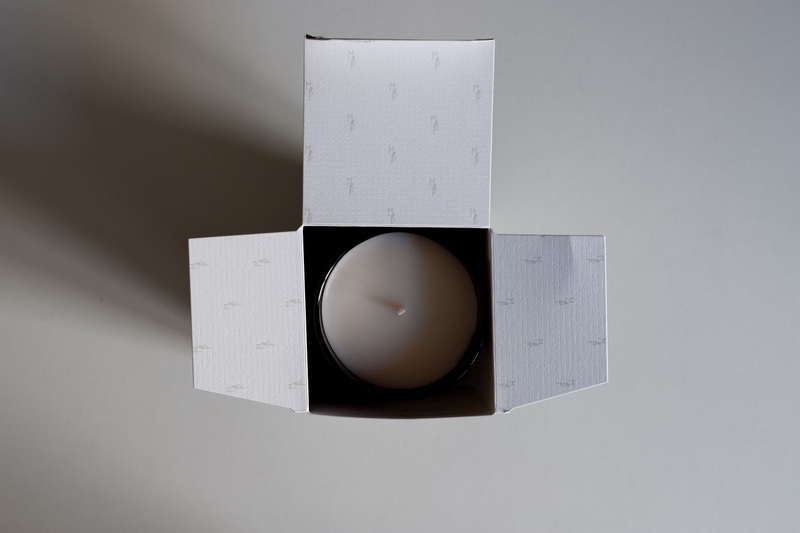 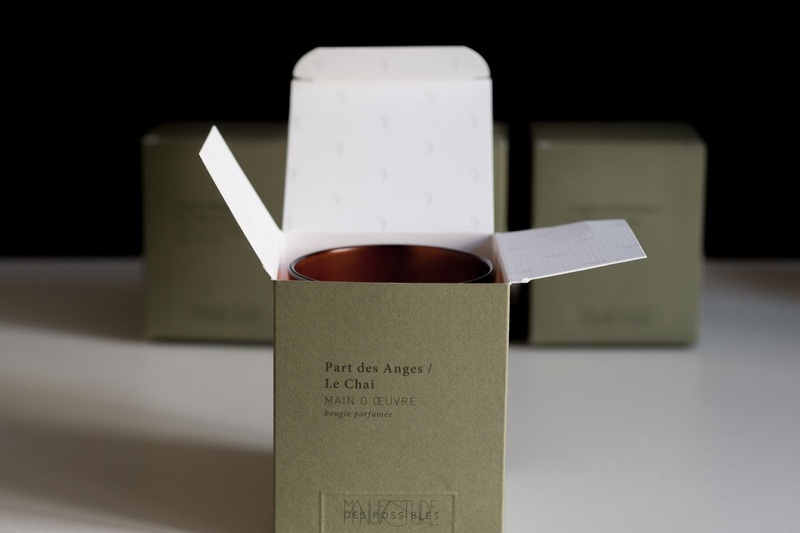 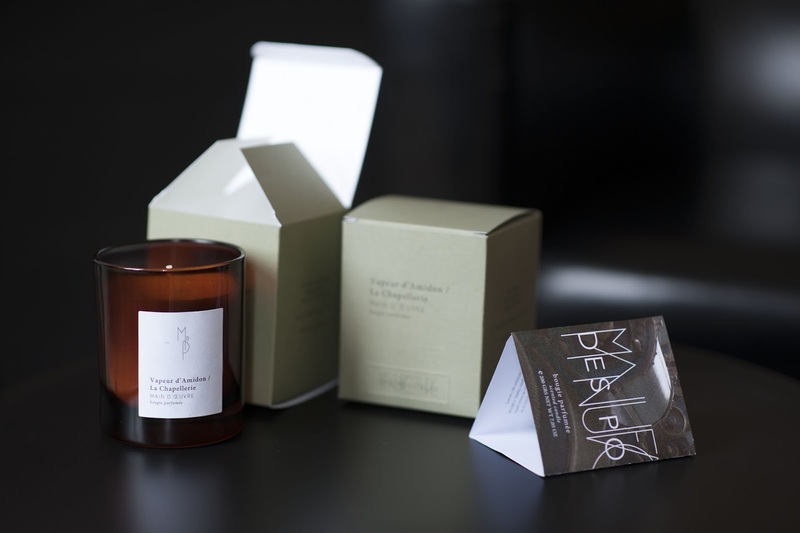 For the release of its new candles collection, the brand Manufacture des Possibles asked PROXING to come with a new packaging concept which could be appropriate for the 4 perfumes. 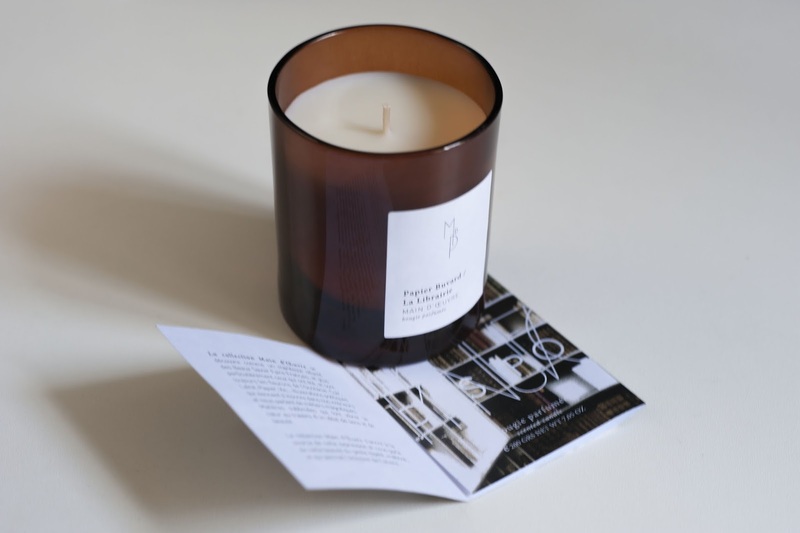 To focus on the hand-craft aspect, which is the subject of this collection, the box design, the leaflets and the stamps have been thought to the last detail. 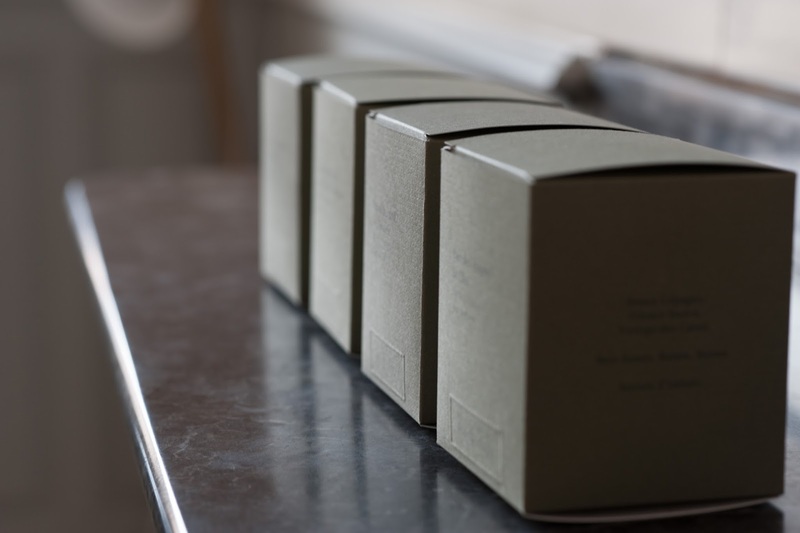 The use of embrossing and the insertion of a monogram on the inside of the box are important details working for the quality of the packaging of this top of the range product.